A dessert that will surprise you with its fresh and fruity raw food taste! 1. Soak the almonds as indicated above. 2. Put the prunes, almonds and raisins into the machine in turns. 3. 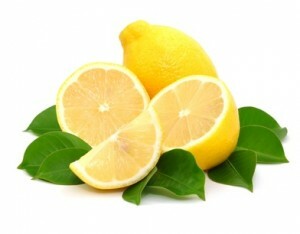 Mix the ingredients well adding 1-2 teaspoons of grated lemon peel. Fill the mixture into a cake tin and put the tin in the dehydrator at 40°C for 6-10 hours. 4. To make the sauce, puree the currants in the mixer with just enough water to make a thick sauce. Now heat the sauce in the dehydrator as well. 5. Serve warm with the currant sauce. You can also serve this dessert cold, but it tastes even more delicious served warm on a cold day.